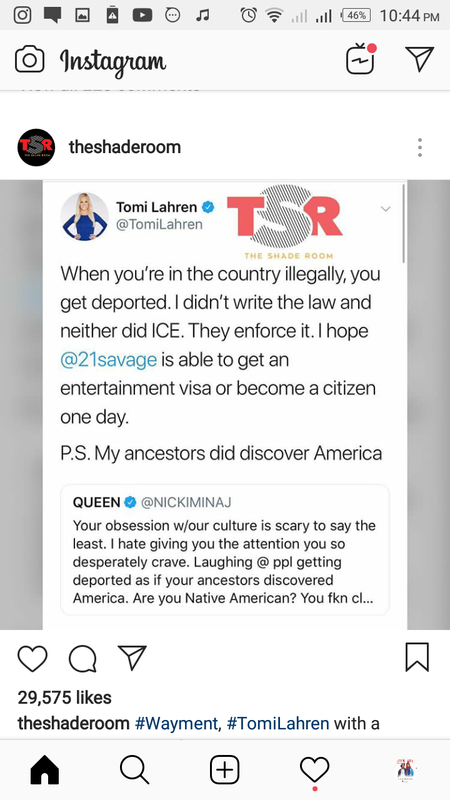 One Of The American Top Rated Rap Act, Might Get Jailed Soon. United States Of America "USA" Has Trace The Genuine Birth Place Of "Sheyaa Bin Abraham" Which Professionally Know As "21 Savage" To United Kingdom "UK"
The Birth Certificate Of This Rapper, "21 Savage" Revealed The Truth About His Origin. 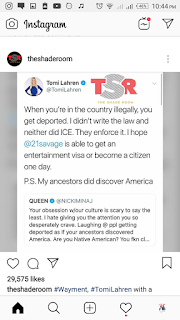 However, Almost America Artiste Have Stand Up For The Call Of "#Free21Savage", Hitting The Nail That, Almost Of Them Are Descendant Of One Place, Not Genuinely America Born, And Making Emphasis That He Has Contributed Greatly To The Development Of America In One Way Or The Other, That Jailing Of Deportation Is Not An Option.